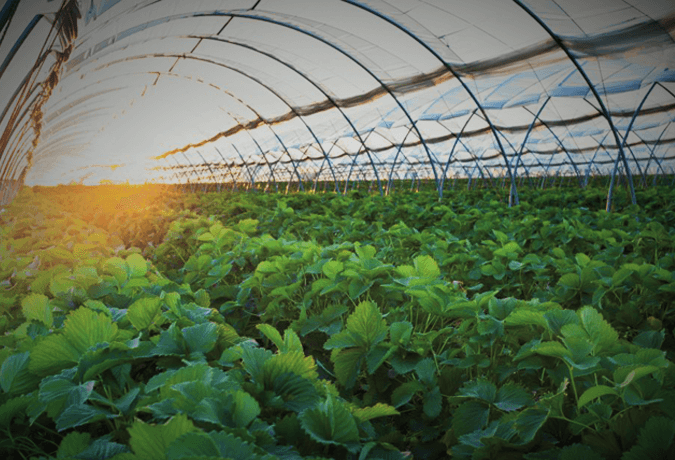 Cherry Creek Systems, a leader in greenhouse technology, provides high quality automated greenhouse irrigation systems to growers in worldwide markets looking to optimize and automate their greenhouses. 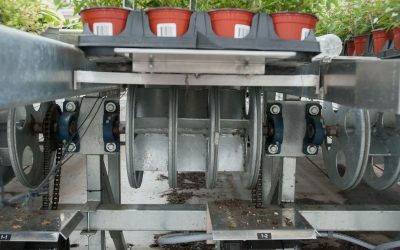 “Adding an injector to a boom system might be one of the best investments a grower can make,” says Chris Lundgren, General Manager at Cherry Creek. 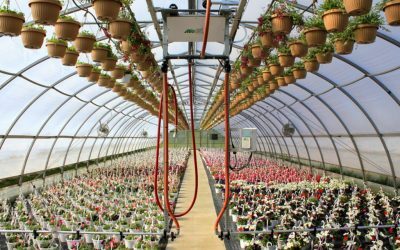 Cherry Creek Systems has always been focused on innovation in greenhouse watering systems automation, but our hearts have always gone out to our customers. 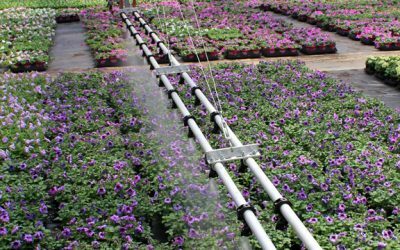 We truly pride ourselves in offering customers in Colorado Springs and across the U.S. a better option for their indoor and outdoor greenhouse irrigation needs. 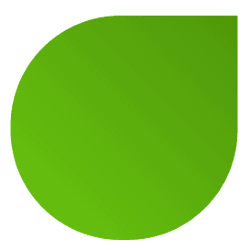 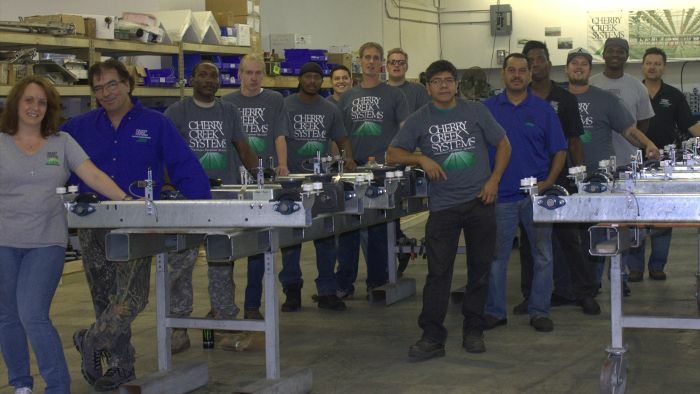 At Cherry Creek Systems, Our Mission is to create highly satisfied customers in worldwide markets by supplying them with greenhouse automation products that perform well, are of superior quality and value, and are backed by excellent service.